El Convent de Moncada is the ideal hotel for guests who want to relax or for short-term stays somewhere as comfortable as home. 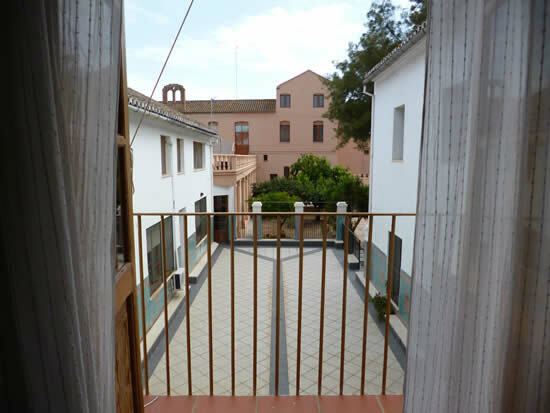 The hotel is located in Moncada, with easy access to Valencia. Book directly with us through our website . Anytime access to your private area to manage your bookings. El Convent de Moncada you feel at home. With friendly service and a friendly atmosphere. If you want you can join our activities and guided visits Moncada and Valencia . Take profit of it!! 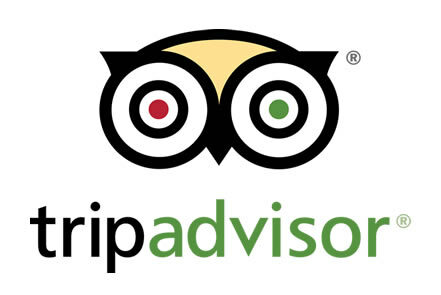 The Convent de Moncada has specialized accreditation accommodations Trip Advisor website.